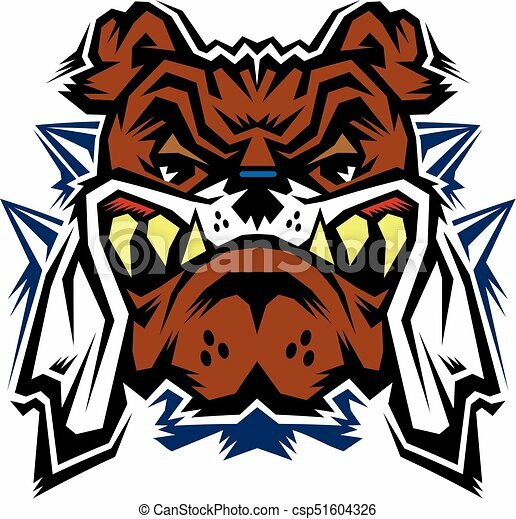 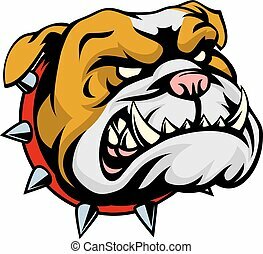 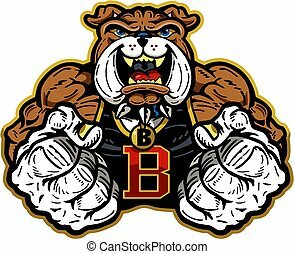 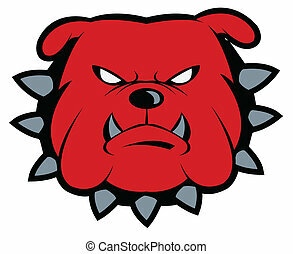 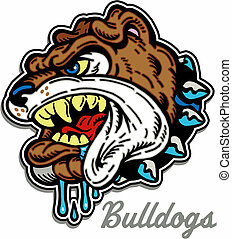 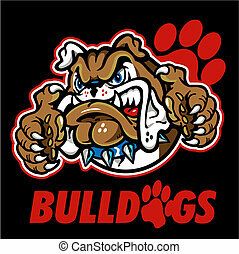 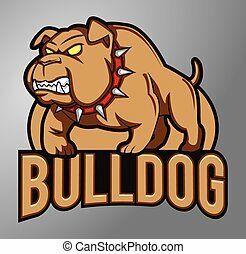 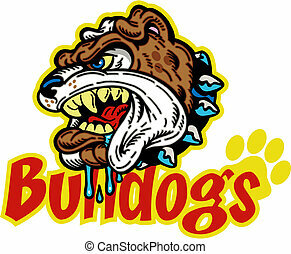 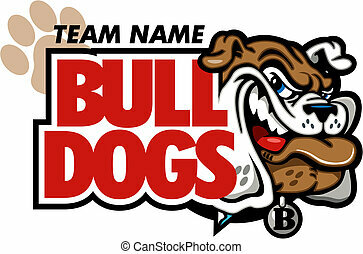 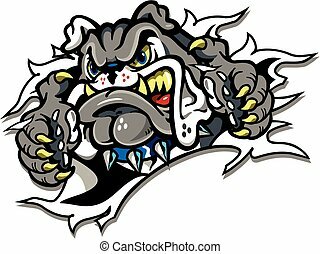 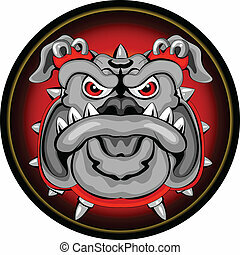 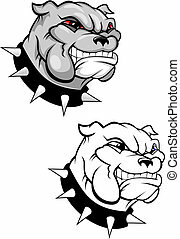 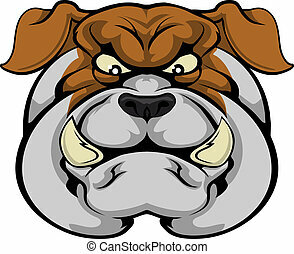 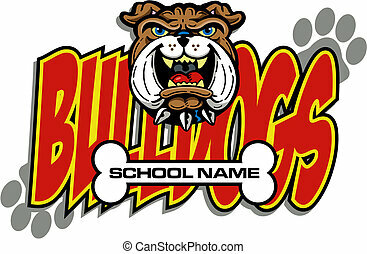 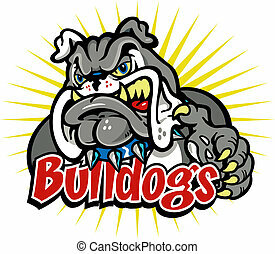 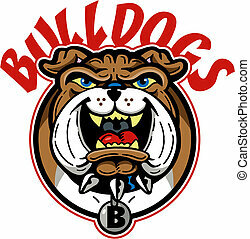 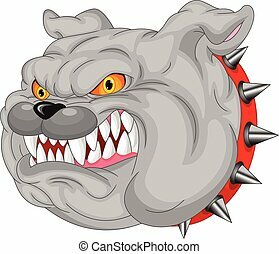 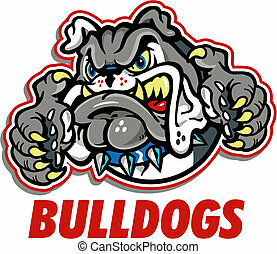 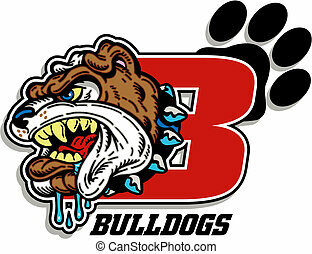 Stylized bulldog mascot face for school, college or league. 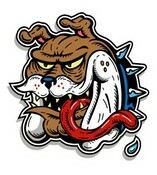 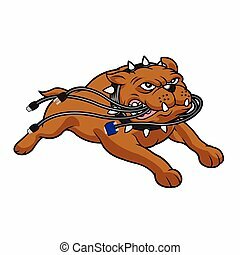 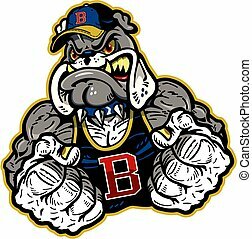 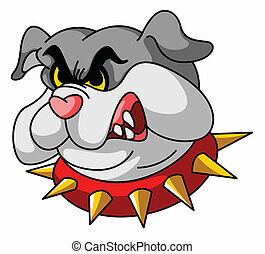 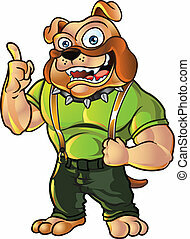 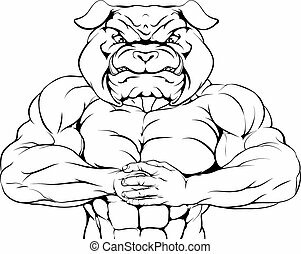 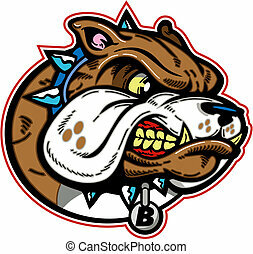 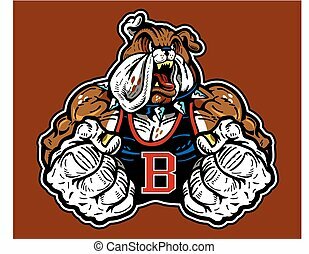 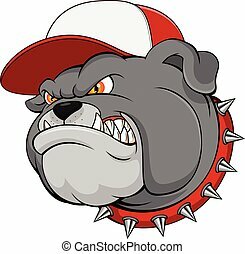 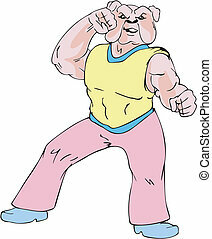 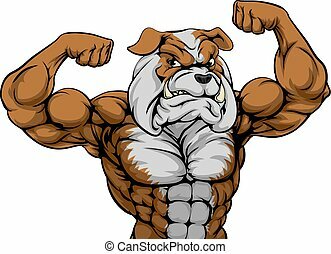 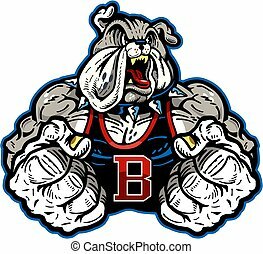 Bulldog athlete mascot. 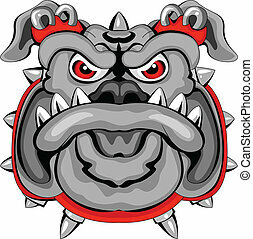 Color vector illustration.